I hope everyone is enjoying their weekend! I’m home with a fever and the sniffles today which is a bummer but I had your tips and tutorials to keep me company while I rest. There are some gorgeous room transformations to ogle this week! Be sure to click on the links to see all of the pictures related to each post and be kind and pin to Pinterest from the original source! Thanks to everyone who linked up. Labor of Love Kitchen Reveal by Our Fifth House. Kitchen Tour by Eclectically Vintage. Peacock Bathroom Reveal by The Rooster and The Hen. Vintage Coastal Bathroom Reveal by The Fairfield House. How to Install Beadboard Paneling by 3 Meadowlake Cottage. 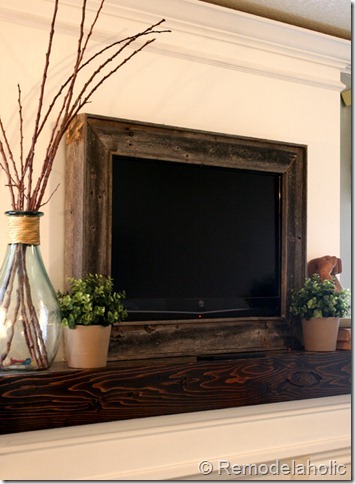 How to Build a Frame for a Flat Screen Television by Remodelholic. 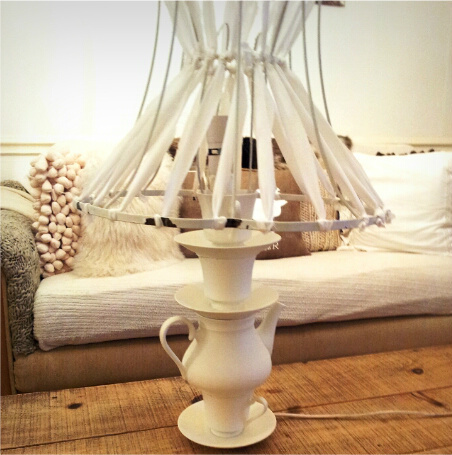 How to Make a Teacup Lamp by Twigg Studios. Re-working a Bookcase by Finding Home. Cardboard Box to Chevron Under-bed Storage by Home Happy Home. 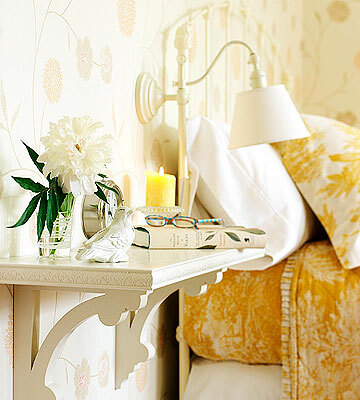 How to Add Style to a Small Bedroom by Worthing Court. Tips to Stretch a Tight Renovation Budget by Blue Chateau Interiors. If you haven’t already, don’t forget to enter the UPrinting FREE stretched canvas giveaway ending soon! oh my word. i’m so inspired! Some amazing Tut’s … thanks so much. 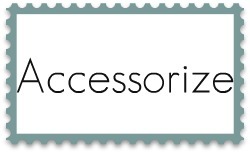 I’m pinning from the original site … so glad you suggested that. You’re a class act! Thank you for featuring our bathroom! Your link parties and blog always feature so many wonderful and inspiring projects. We are honored to among so many creative and clever people! PS Hope you are feeling better. Thanks so much for the feature, we’re so honored Beth! So many amazing features! Just love, love Kelly’s at Eclectically Vintage’s kitchen. 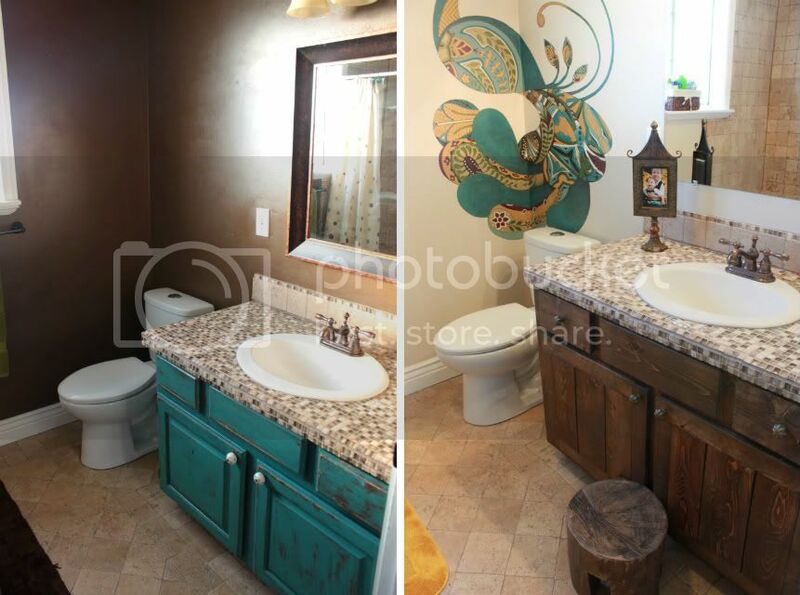 And Whitney’s amazing Peacock bathroom design is killing it! Thanks so much for featuring our beadboard post, Beth! Great features this week!! Great choices to feature, Beth! Thanks for including my kitchen! I’m honored to be included with so many other awesome features! LOVE those bookcases! Hope you get to feeling better soon! So many fun features. I am in LOVE with Kelly’s kitchen at Eclectically Vintage! Wow they are all great! My fav is the first kitchen. wow! Wow – thanks for featuring my kitchen reno!! 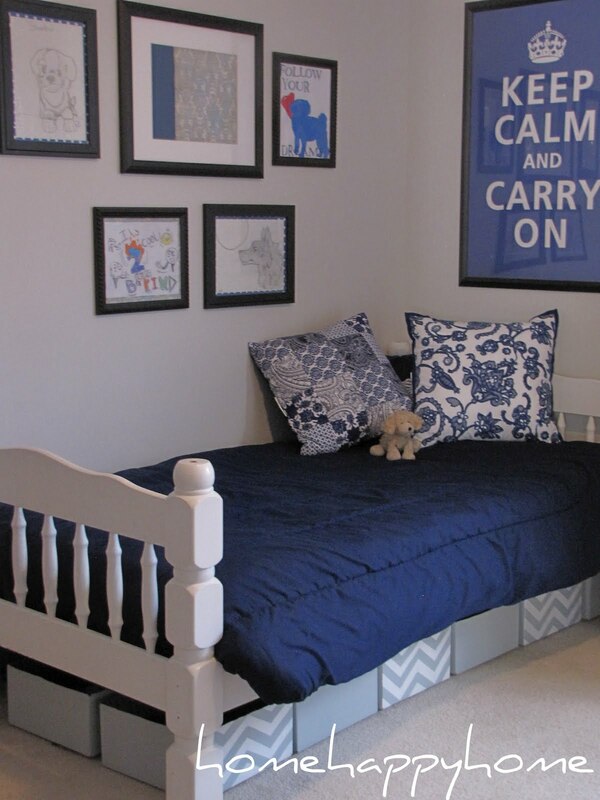 I’m among some amazing talent – love that peacock mural and that chevron under bed storage.